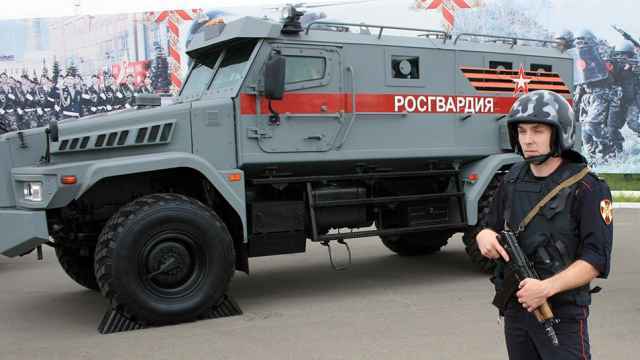 Some of Russia’s biggest metal tycoons have reportedly seen a loss of $3.1 billion in share value after a proposal by President Vladimir Putin’s top economic adviser to raise taxes on mining companies. 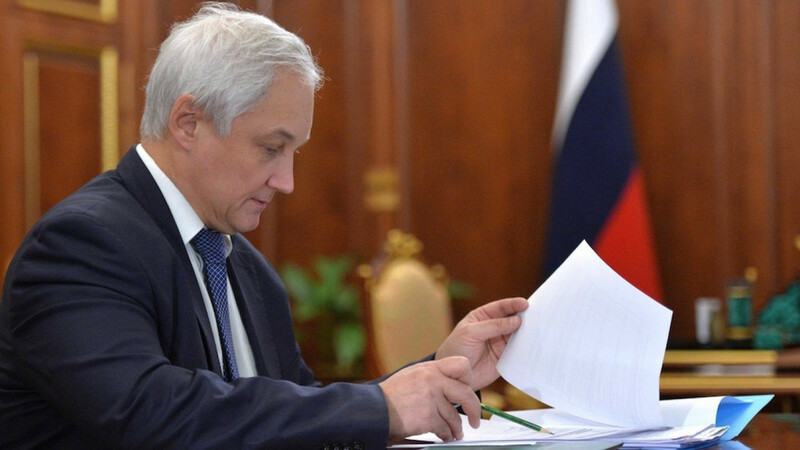 Andrei Belousov, Putin’s closest economic aide, proposed a tax increase on 14 metal and chemical producers that would raise up to 500 billion rubles ($7.5 billion) to fund a promised increase in social spending. The Kremlin said the tax plan was under consideration by Putin. 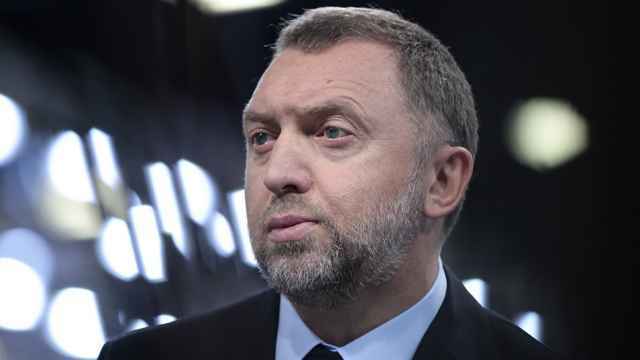 Companies owned by 11 tycoons saw losses ranging from a drop of $37 million for Andrei Guryev’s PhosAgro fertilizer producer to a plummet of $832 million in shares for Vladimir Lisin’s Novolipetsk Steel. 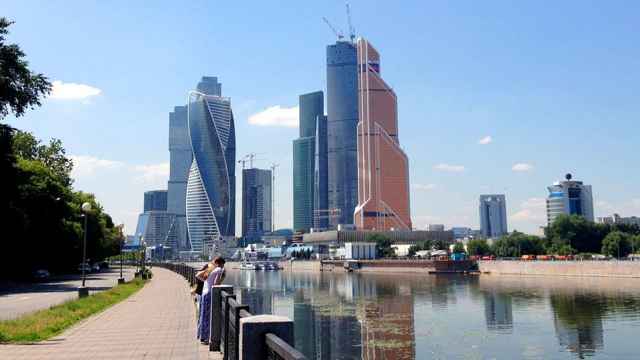 Lisin, one of Russia’s richest men and the most vocal critic of the tax hike proposal, lost an estimated 4 percent of his fortune, according to calculations from the RBC news website. 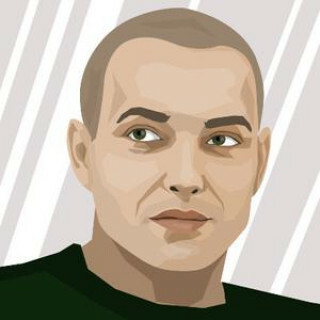 The announcement also hit Viktor Rashnikov’s Magnitogorsk Iron & Steel Works, which lost $446 million in shares, along with a fall of $444 million for Alexei Mordashov’s Severstal. 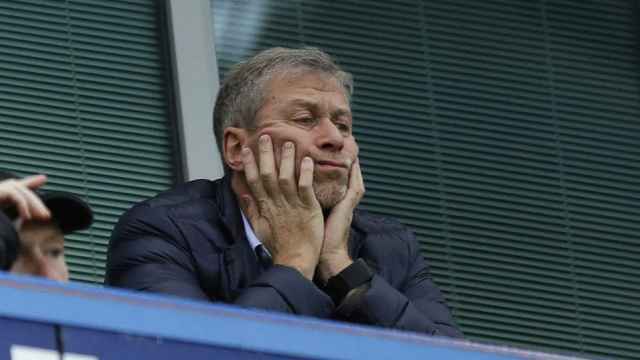 Roman Abramovich’s Evraz steel and mining giant saw a slump of $381 million.